88 leading economists have suggested that house prices will rise in 2016, according to a Financial Times study which asked whether government initiatives to support homeownership and deliver new homes this year will have an impact on markets. 54 of those who answered stated that policies would little to no impact, while others predicted that schemes such as Right to Buy and Help to Buy would increase prices further – a potential UK-wide rise into the high single-digits, according to Neville Hill at Credit Suisse. Like any marketplace, property prices are subject to supply and demand. As population growth continues and land availability grows ever more complicated – despite several upheavals to UK planning since 2010 – property has become synonymous with investment and assets, with cities like London in receipt of the biggest takings. In 2015, the global property industry was valued at £153tn. Property assets outstripped the world’s income by nearly three times and represented around 60% of the total of all global assets – big stuff! Since 2010 alone, Greater London house prices have increased on average by 54%. 2015 did witness some stabilisation, particularly after stamp duty changes, however, the UK’s biggest housing policies – aside from 200,000 starter homes and an addition 275,000 affordable homes until 2020 – all focus on the demand aspect of the market rather than supply. We hear all the time about the next big development in London, and there are quite a few, but due to the market value of these new builds, they will hardly make a dent in the upward trajectory of prices in the capital. While they agree that property prices will outdo many sceptical price fall predictions, all 88 will not expect to see a double-digit rise that swelled the southern markets in 2013 and 2014. If the Financial Policy Committee do decide to crack down on affordability criteria and a small interest rate does occur, rises could be limited further. 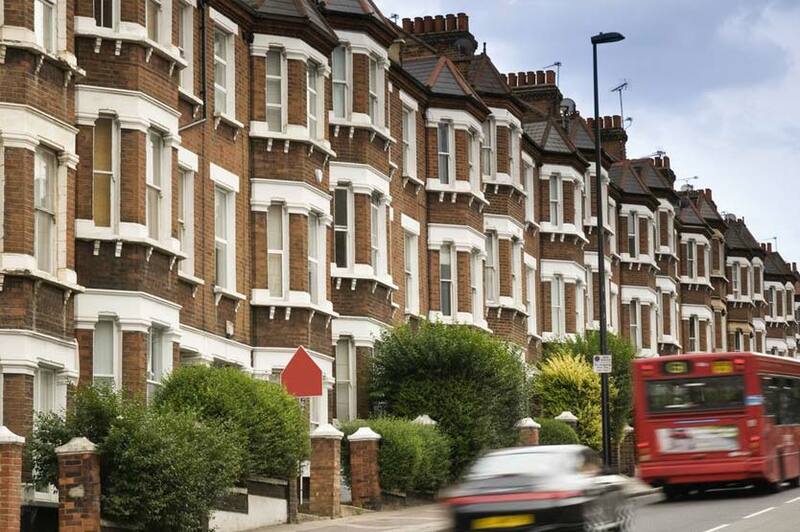 A potential Brexit and stamp duty hikes could result in a muted year for the wealthiest streets in London, however, current housing policies are a “step in the right direction”, according to Jagjit Chadha, professor of economics at the University of Kent. Ongoing improvements to UK planning regulation and a happy start to the new year in the construction industry are signs of health that will be carried forward this year, but a rethink of how the government should work with the private sector to construct around ‘400K pa’ rather than ‘tinkering’ around the edges would inject more stability over the long-term, admitted one anonymous entrant. Rampton Baseley definitely felt waves of high demand in 2015. Our predictions include a healthy amount of activity in London’s most popular areas, based on sales figures last year, the number of new property and infrastructure projects in the pipeline to keep investors interested and the fact that we’re dealing in places that have seen year-on-year growth that has outstripped even our expectations. We admit that another double-digit increase may not be on the cards this year, however, any pundit can’t escape from the fact that we’re talking about London – property prices in the capital have undergone a 501% price increase since 1996.Given its history, we’re expected big things to come.